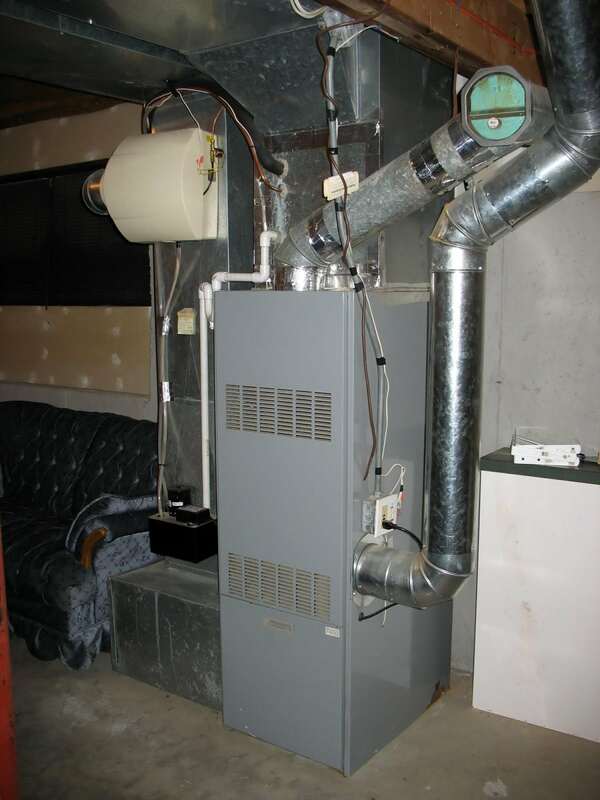 With the cold winter weather only getting more bitter, it’s important to make sure your furnace stays functional. 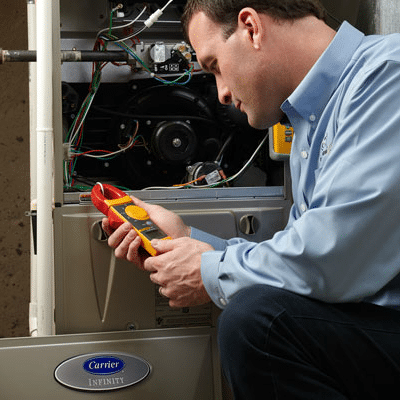 If you notice your furnace activity dwindling or if you’re having a hard time trying to turn it on, there are a couple of troubleshooting steps you can use. Below, are a few necessary steps you can take for furnace troubleshooting. 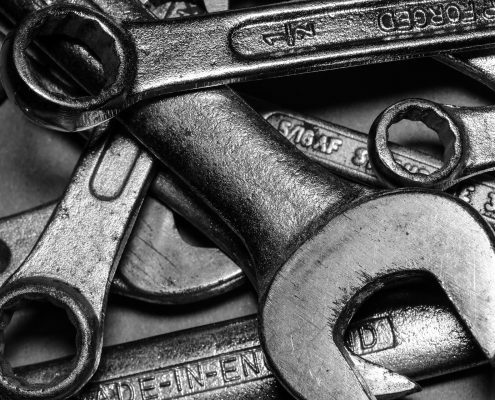 Before we get going on troubleshooting why your furnace won’t turn on, we should first talk about some general maintenance tips on how to care for your furnace. It’s crucial that you properly clean your furnace regularly and remove grime buildup from the blades, properly oil the motor, and vacuum out any extra dirt. If your furnace has a pilot light, even if it’s a modern one, make sure that it’s still lit. Even if the light is interrupted for a second, it can go out and require relighting. However, keep in mind, if you own a modern furnace, it will not turn on if the pilot light is out. 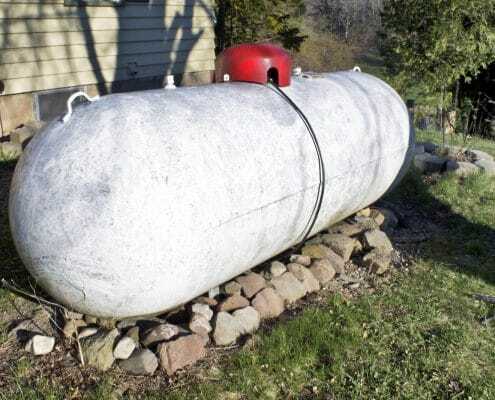 That is to prevent propane or other gases from escaping into your home. Regardless of whether natural gas or propane power your furnace, it may still have electrical components. By checking your circuit breakers, you can make sure your furnace is fully functional, and you can troubleshoot other ways of turning your furnace back on. Begin by inspecting the electrical components in your home to see if they are working. 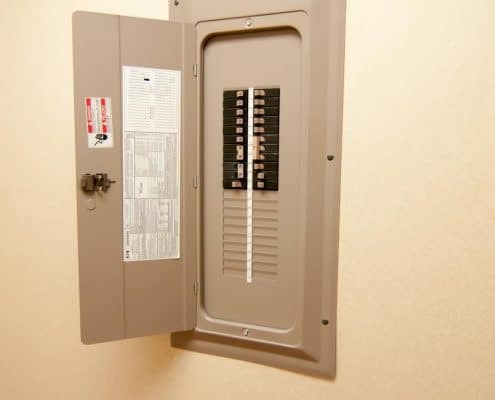 Then, look at the circuit breaker for your furnace and HVAC system to ensure they are turned on. Lastly, check out the circuit breaker on the furnace itself to see if it is on and functional. While you’re checking your circuit breaker, if you find breakers that popped, only reset them once, since resetting them numerous times can severely damage your system. Also, you never want to place tape over a circuit breaker, because this can start an electrical fire. One of the most straightforward steps you can take to turn your furnace back on is to check the air filter. If you infrequently replace the filter, it will cause the furnace to turn off to prevent overheating. When you’re inspecting your air filter and notice it’s dirty, replace it as soon as you can to make your furnace operational again. 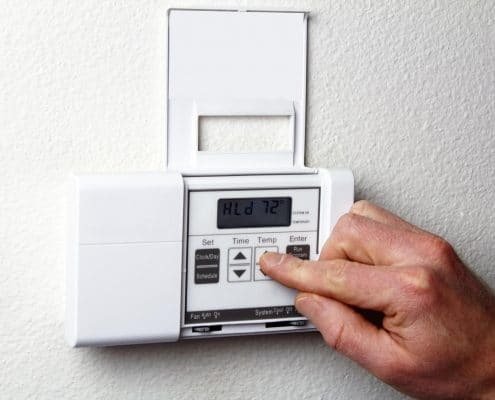 If you notice your furnace having a hard time turning on, you should check your thermostat. If you lose power and have electrical components in your furnace, they’ll reset their programming and return to the default settings. If that happens, make sure the thermostat has power connected to it by checking your circuit breakers, ensure your thermostat is on, and switch the thermostat to it’s “heating” mode. Although you can set it to whichever temperature you would like your house to be, you should first set it to 10 degrees warmer than it currently is for testing purposes. Once you can tell it’s working, you can set it to a more desired temperature. Condensate pans, or drain pans, collect water from the air in your furnace. When people think of condensate pans, they usually associate them with air conditioners. However, furnaces do produce condensation, too. For this reason, they typically have a float switch and condensation pump in them. Usually, when working correctly, your condensate pans should drain out on its own. However, if you notice that your condensate pan has standing water, it could be the reason why your furnace isn’t functioning correctly. If your condensate pan has standing water in it, you should first ensure the drain is clear of debris. You can buy tablets at your local hardware store to clear the drain. If your condensate pan has a pump, there will be a tube attached to it connected to a float switch. The float switch should be in the down position. If no water drains, you may need to purchase a new pump. However, once everything is drained and clear, your furnace should be able to function correctly. If your blower motor isn’t working as it should, neither will your furnace. To get your blower motor working again, check on it via the access window on your furnace. There should be a blinking green light notifying you that it’s working. If it’s not working, you may need to contact a professional, but at least you know why your furnace isn’t working. If your furnace still isn’t working from doing the tips above, the problem may be your ignition sensor. Your ignition sensor, otherwise known as your flame sensor, is your furnace’s safety feature that lets you know if you have a lit flame. From time to time, this sensor can become dirty and not work functionally, which means you’ll need to clean it. Once you located your furnace ignition sensor, you can clean it off and get your furnace working again. At times, the problem won’t be the furnace. Occasionally, the issue may be that no gas or propane is entering your furnace, making it non-functional. The best way to test this is to try out another appliance in your home that runs on gas, like your stove. If the stove isn’t working either, then your gas or propane tank is most likely empty. In this case, you will need to call the gas company to refill your tank. Although the days may seem to be getting colder, Spring is right around the corner. However, that doesn’t mean you can neglect the health of your furnace. Hopefully, with the help of the steps above, you can repair your furnace on your own and get it to turn on. Although it may seem a little challenging to troubleshoot your furnace, it’s easier than it looks! If you realize you might need a new furnace, head on over to our local deals page for a discount. It’s just another way we like saving our heroes money!